By using HI280 as a multi-tier pick it is possible to create a large picking area within your warehouse. 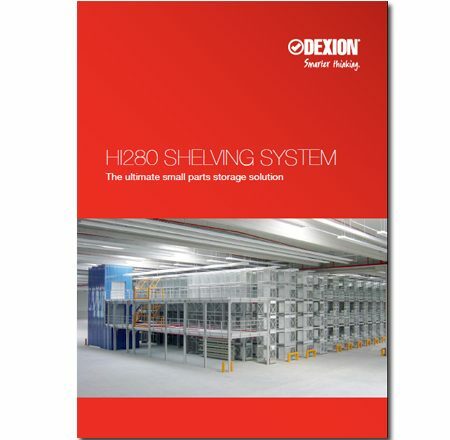 The HI280 Shelving System multi-tier with an interposed mezzanine floor is a construction built up of two or more levels. The shelving works as a support for the mezzanine floor and the uprights are heavy duty constructions, which are designed to carry the loads from the floors above. Sprinkler systems and lighting can easily be incorporated into the structure.